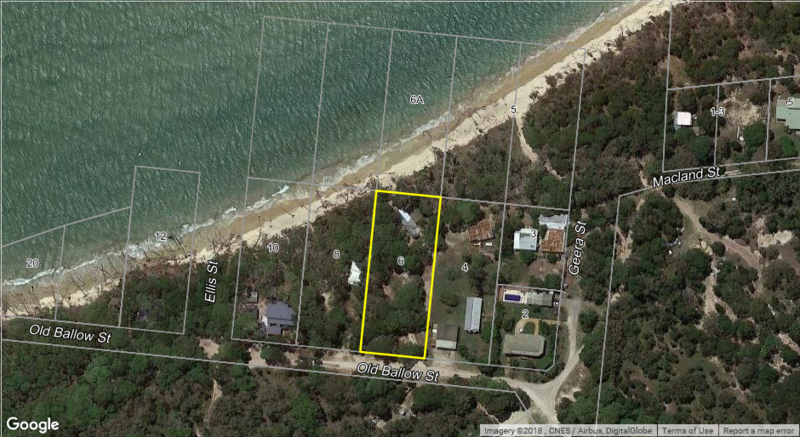 Absolute Beachfront Property on secluded Old Ballow Street, Amity Point. 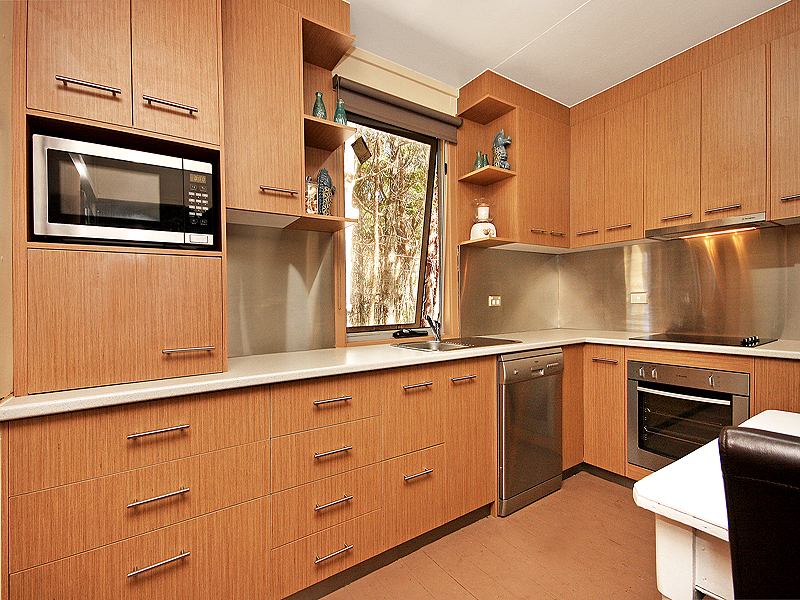 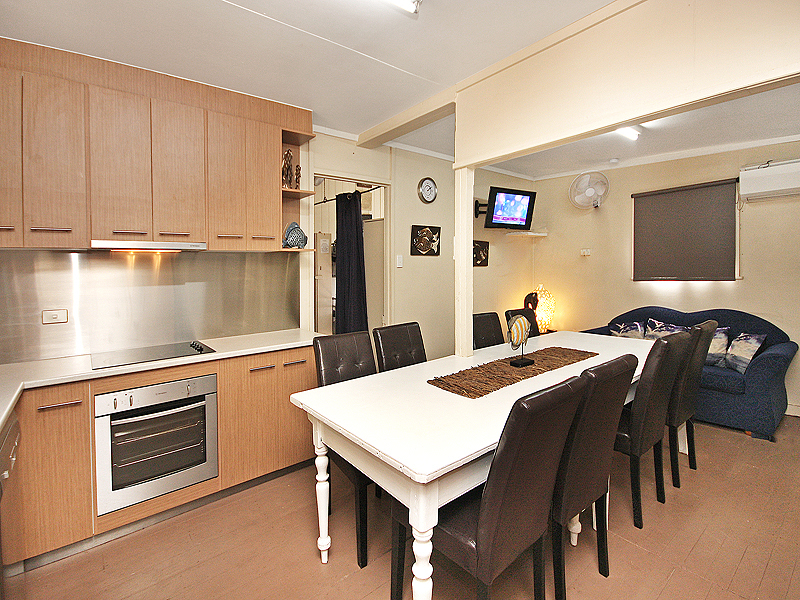 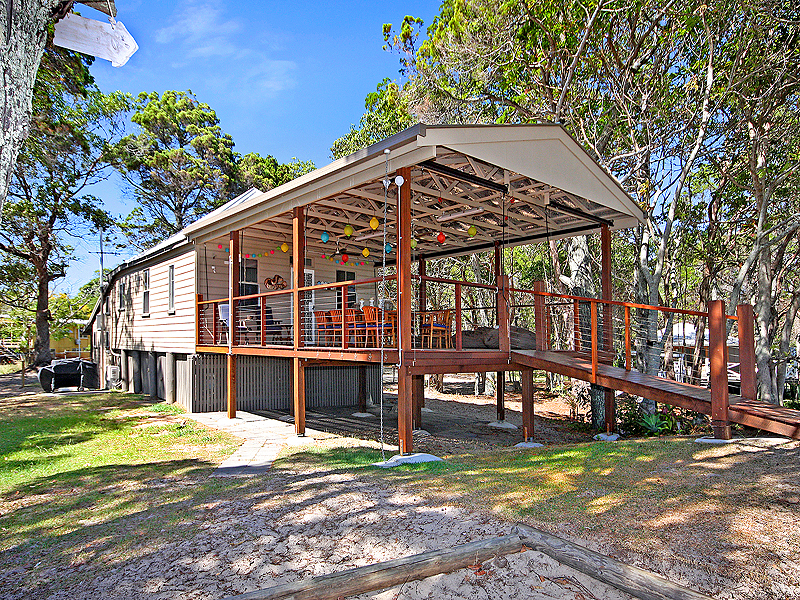 One of our most popular holiday homes has come on the market. 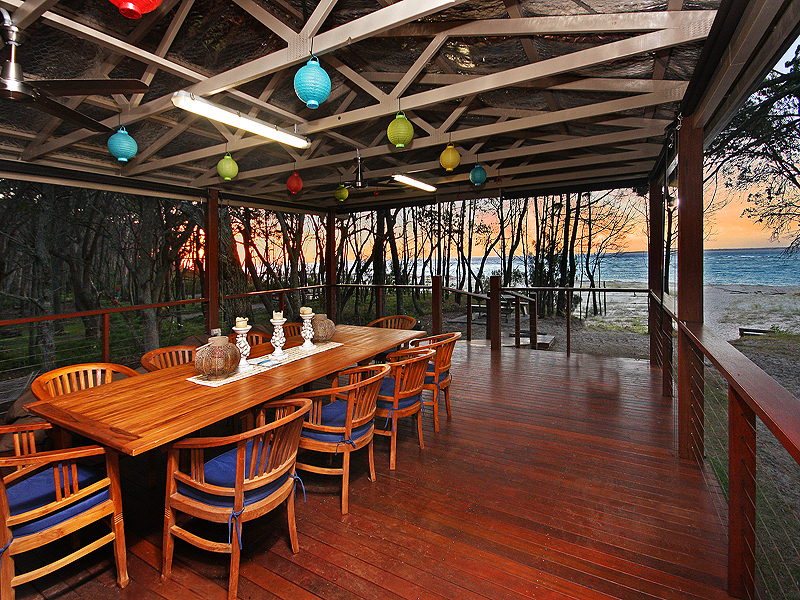 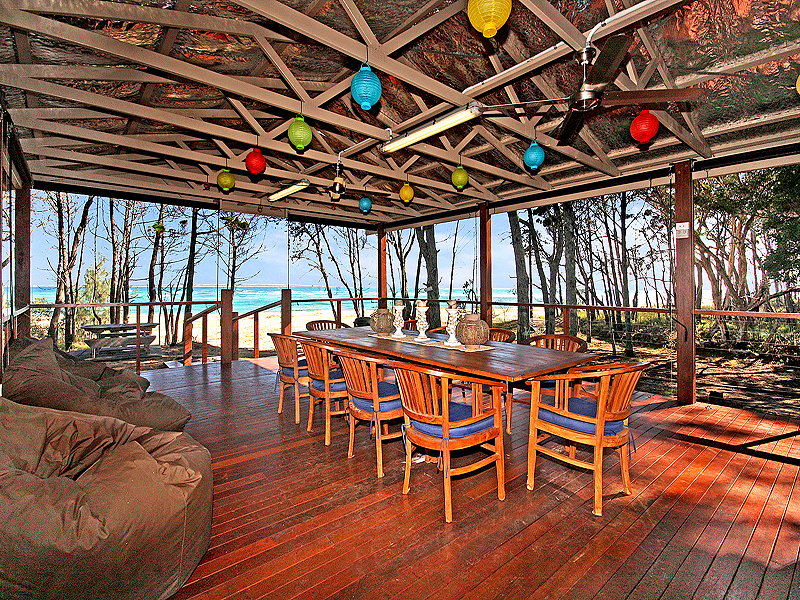 “Beach Willos” is located on the secluded Old Ballow Road area of Amity Point, positioned on the beachfront this property has breathtaking uninterrupted ocean views and Moreton Island. 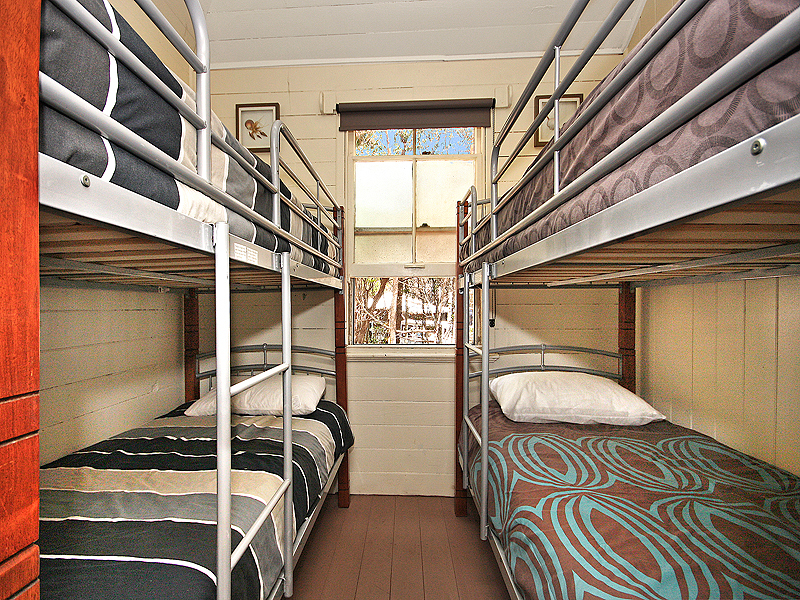 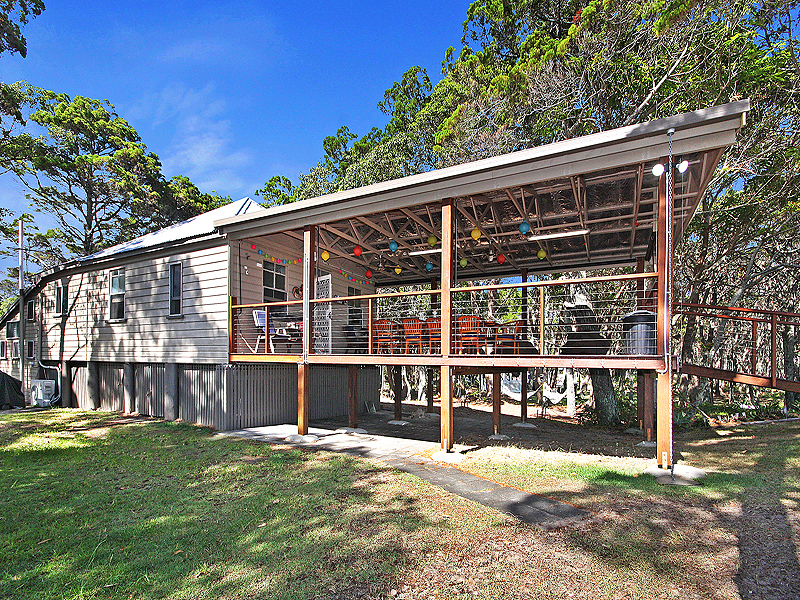 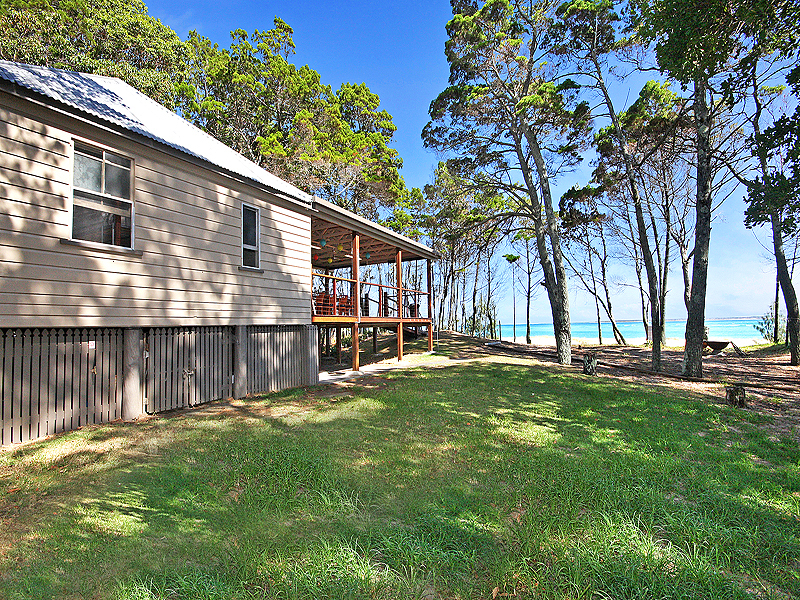 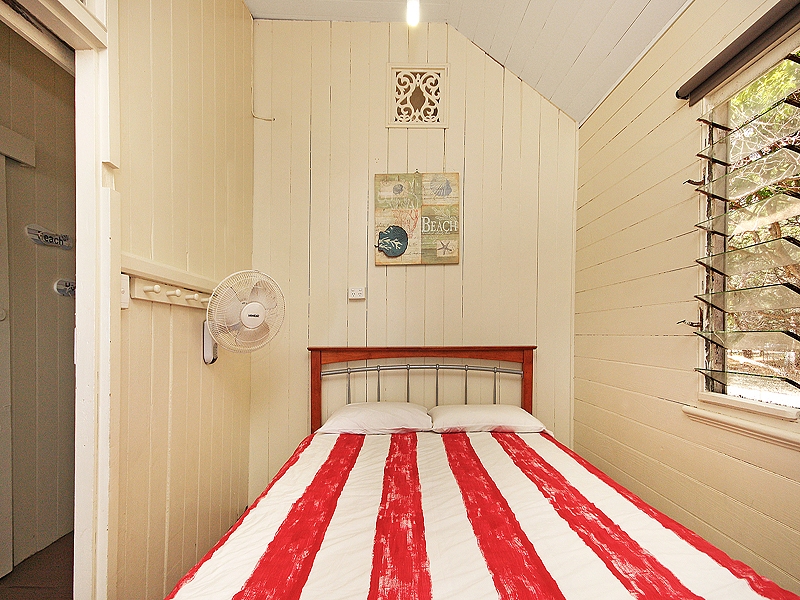 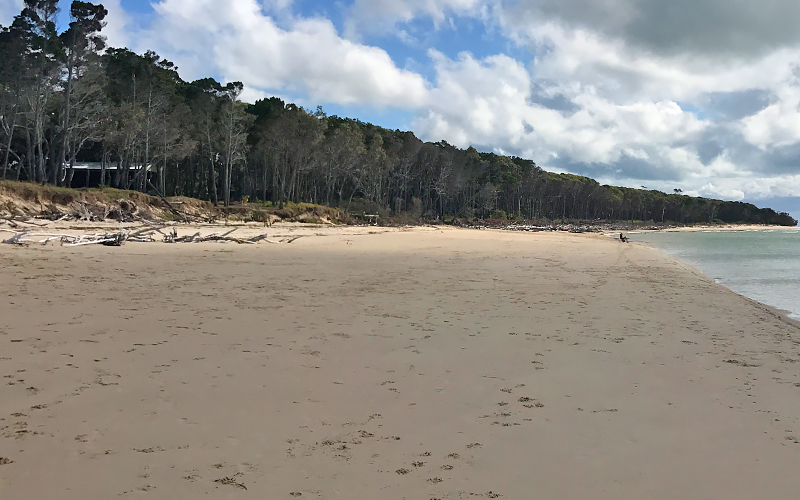 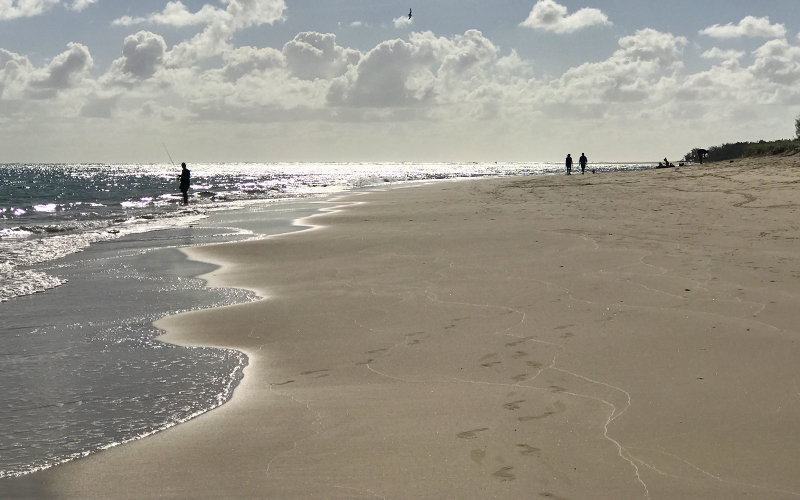 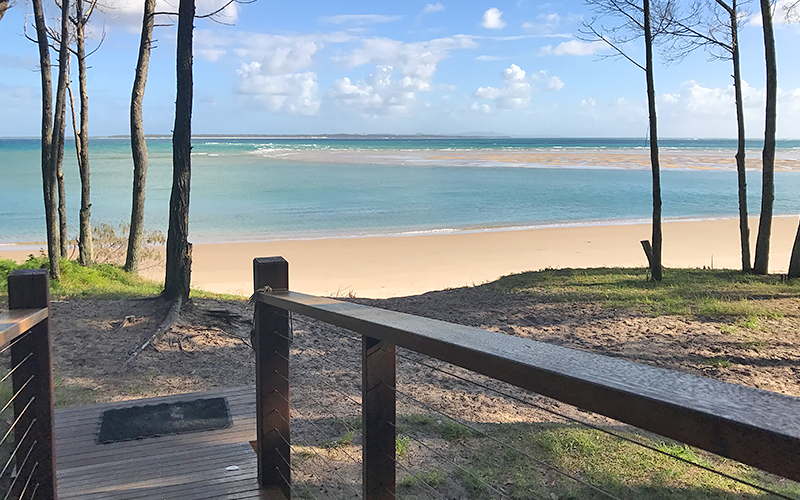 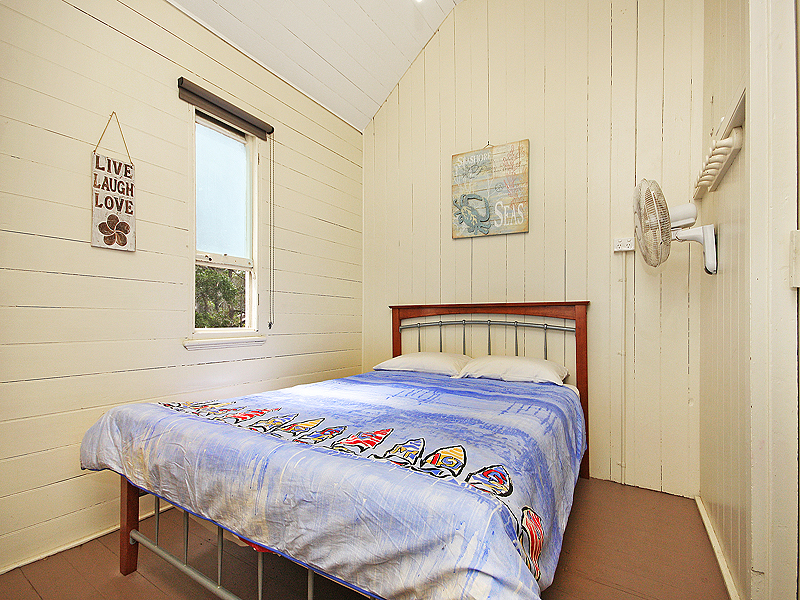 The property itself is steeped in local history with the building, the old lightkeepers cottage being transported from Moreton Island to Amity around circa 1928. 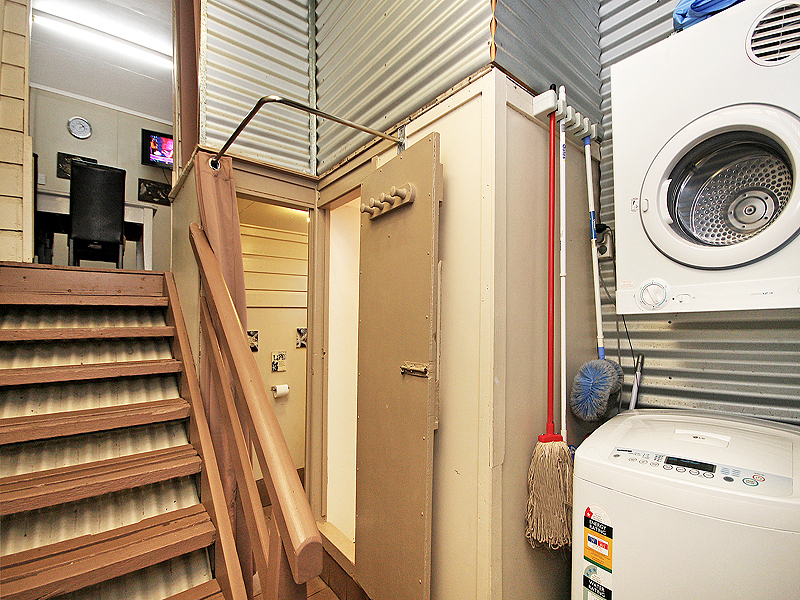 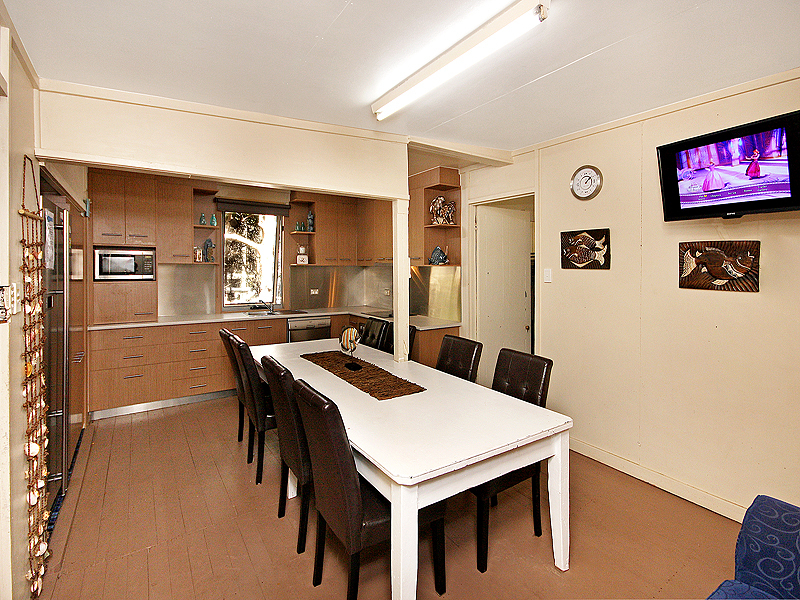 This home offers a priceless position, great space and opportunity. 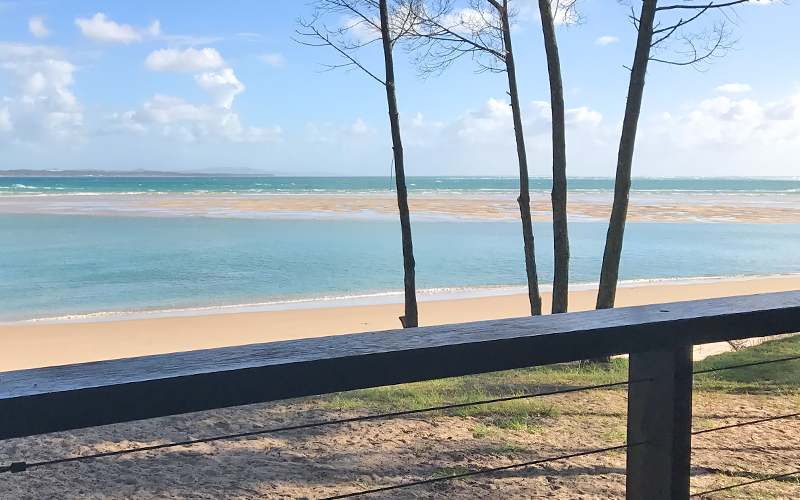 Book your inspection today, call Karen on 0488480376 /email karen@straddiesalesrentals.com.au we are more than happy to pick up from water taxi if wishing to do a day trip.